HDTS Chemicals Inc. provides a broad and extensive range of regulatory compliance services for Canadian and foreign manufacturers and distributors. We are passionate about service to customers to ensure your success. HDTS Chemicals has 15 years of experience covering many sectors of the Canadian economy. HDTS Chemicals Inc. is led by Dave Saucier with +30 years of regulatory experience that began in 1985 when the first Transportation of Dangerous Goods Act and Regulations were put in place following the Mississauga train derailment. Since the introduction of the Canadian Environmental Protection Act and the Hazardous Products Act and Regulations, in 1988, that ushered in the Workplace Hazardous Materials Information System (WHMIS) Dave Saucier has developed regulatory compliance programs for a wide range of companies that included W.R. Grace & Company Canada, Bombardier, St. Lawrence Chemicals, Pratt & Whitney, and Marconi. 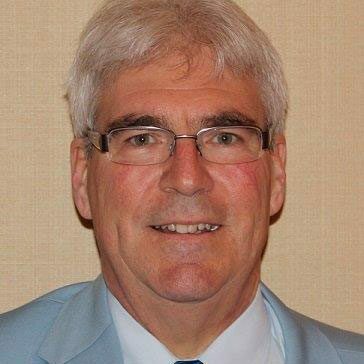 Dave Saucier has served as chairman of the Toronto Society of Coatings Technologies (TOSCOT). Duties included Executive Producer and Director for the production of TOSCOT’s online Diploma in Coatings Technology course now being administered by the Canadian Paints and Coatings Association (CPCA – www.canpaint.com). During 2015-2016 Dave Saucier was invited as a guest speaker to educate employers about changes to WHMIS with the introduction of the Globally Harmonized System (GHS) at 7 different Workplace Safety and Prevention Services conferences across Ontario. HDTS Chemicals continues to evolve and has expanded its depth by entering into international partnerships to provide current and future customers access to the same level of expertise regardless of where they intend to grow their market share in the world.